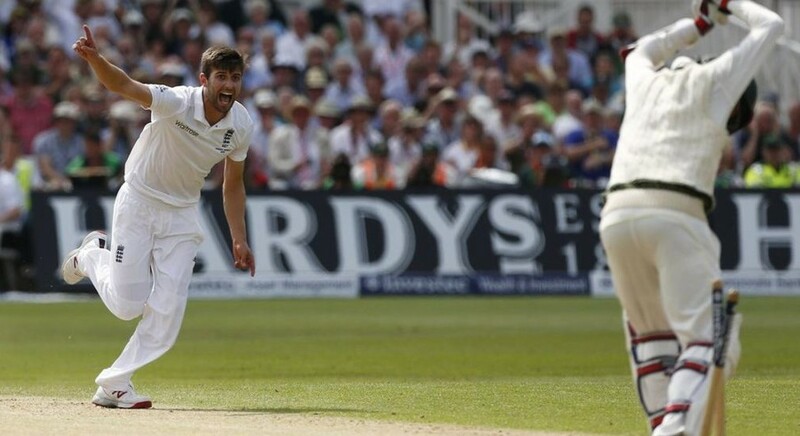 England have called up fast bowler Mark Wood to replace the injured Olly Stone for their three-Test series against West Indies that starts in Bridgetown on January 23. Stone was ruled out of the series after sustaining a bone stress injury to his lower back. Wood, 29, has 12 Test caps for his country, the last of which was earned in a nine-wicket defeat by Pakistan at Lord's last May, in which he picked up two wickets. He featured regularly for the England Lions during last year's tour of the United Arab Emirates where they played Pakistan A. "I'm really pleased to get the call and I do feel for Olly in these circumstances," the right-arm fast bowler said. "I've put a lot of work into my game when I was away with Lions in the UAE during November and December. My body is good to go. I left the tour of the UAE in a really good place physically."